At age eleven, Nora and Charlotte re the best of friends--until their teenager babysitter Rose, disappears under mysterious circumstances. They decide to "investigate," using paranormal theories and techniques they glean from a hand-me-down collection of Time Life books. But their search goes nowhere, and leaves both girls distraight and angry with each other. 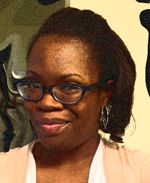 In her late twenties. Nora is drawn back to her old neighborhood, and to Charlotte, when Rose's bones are found. She was probably murdered, and Charlotte is adamant that they solve the crime. Nora--who was the last known person to see Rose alive--is forced to reconsider her memory of the events surrounding the disappearance, and her own troubled adolescence following those fateful days. And she's not sure if she's read to face the secrets that begin to surface. 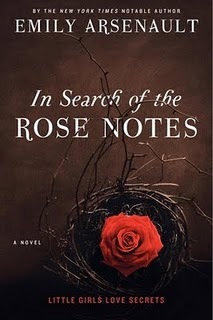 In Search of Rose Notes is a story that alternates between the past and the present of two girls Nora and Charlotte whose lives are changed forever when their babysitter, Rose, disappears. This isn't your typical mystery that charges from the beginning to the end in search of an answer to the big question, but rather, this literature intertwines the mystery with a coming of age story and self reflection. Extremely well-written and touching, it unfolds answers while telling a story about life. I thoroughly enjoyed this read. I've been reading quite a few mysteries lately it seems, but this stands out because it is different in format and more meaningful in story. 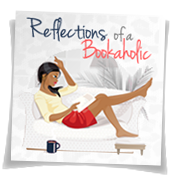 I was caught into the lives of the girls and loved the direct comparison between the characters in the year 1990 and the year 2006 as the story contains many flashbacks that transition rather smoothly. As for the who-done-it...it was quite a shock to me. I would recommend this one to people who enjoy mysteries but I also recommend this to people who like more serious literature. 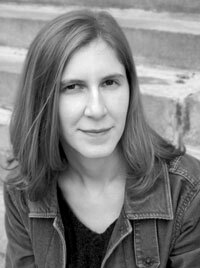 Emily Aresenault is the critically acclaimed author of the Broken Teaglass, a New York Times 2009 Notable Mystery. She lives in Shelburne Falls, Massachusetts. Interested in other opinions? 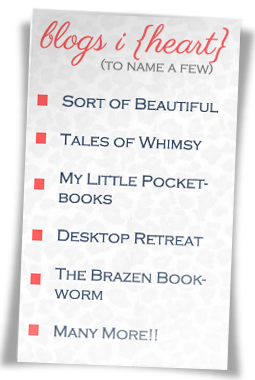 Check out other stops on the Book Tour.